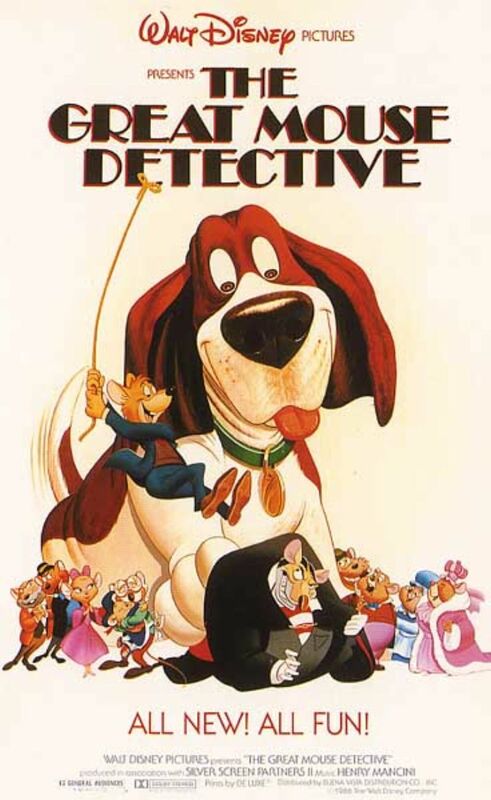 The Great Mouse Detective is a 1986 American animated mystery-comedy film based on the children’s book series Basil of Baker Street by Eve Titus. The film was originally released to movie theaters on July 2, 1986 by Walt Disney Pictures. The font used for the film title in the original theatrical poster is Broadway, an Art Deco typeface designed by Morris Fuller Benton in 1927 for ATF as a capitals only display face. The Broadway font identified above is not available for free, please follow the link above and purchase the font. Meanwhile, you can take a look at our collection of fonts for cars, pop music and apparel as well as round-ups of new & fresh fonts around the web. In addition to The Great Mouse Detective, Broadway typeface is also used in the following logos, movie posters or album covers etc., including: Miami Vice, Queen of the Lot, RuPaul’s Drag Race, The New Classic.